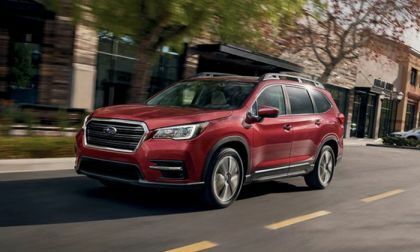 New 2019 Subaru Forester and all-new 2019 Subaru Ascent get added standard safety. 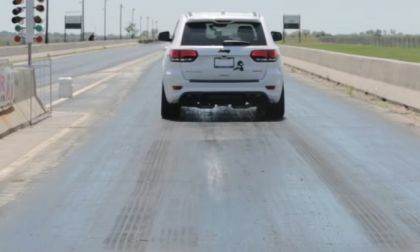 See how it will help prevent collisions with pedestrians. 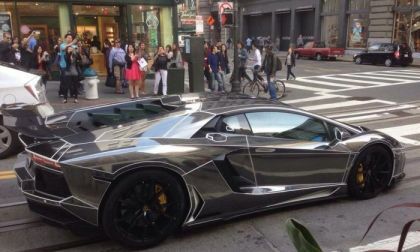 One of the more photogenic cars on the road, the Lamborghini has been featured in a number of famous films over the last half-century. 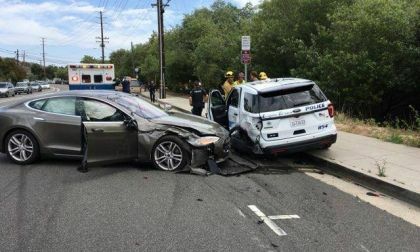 Crash after crash involving Autopilot shows that the human beings are not ready for Tesla's Autopilot. It's better to remove them and save lives or change the name. 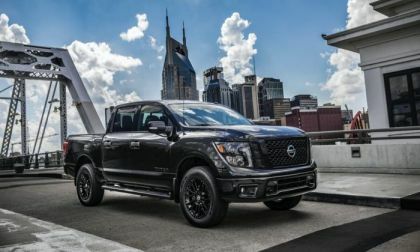 We’ll check out the 2018 Nissan Titan SL 4x4 Crew Cab Midnight Edition and see how it performs in the high-altitude of Colorado. 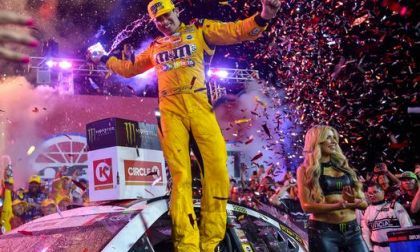 33-year-old Kyle Busch drove his #18 Toyota Camry into the record books. 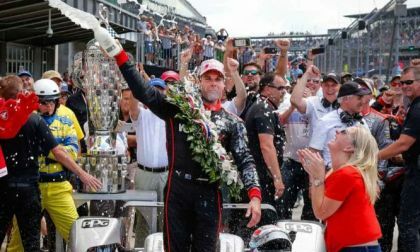 He has now won on every active NASCAR race track. 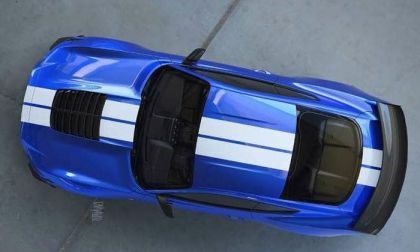 Ford Motor Company has rolled out the latest teaser image of the 2020 Mustang Shelby GT500 and this is, without question, the best look we have gotten at the car so far – with this overhead view presenting the top line and the overall shape of the car from front to rear. 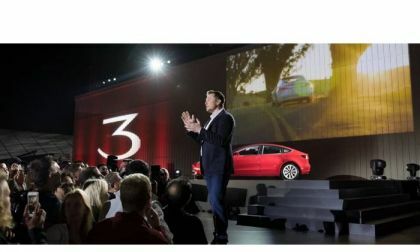 During a week in which Elon Musk battled the media over the facts surrounding the Model 3's production and quality, we look back at what Mr. Musk discussed via Twitter. 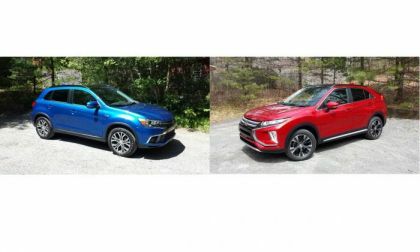 We test both the 2018 Mitsubishi Eclipse Cross SEL and Outlander Sport SEL. Here's what we found. 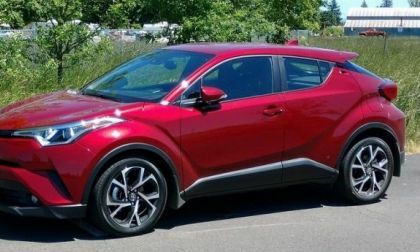 Read more about 2018 Mitsubishi Eclipse Cross vs. Outlander Sport - How Are they Different? 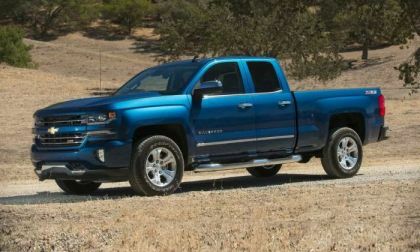 GM makes great cars and Chevy makes great EVs. 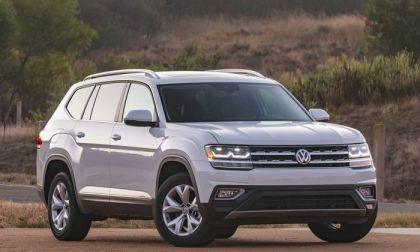 Yet, you will hardly see a Chevy Volt or a Chevy Bolt advertised on TV. 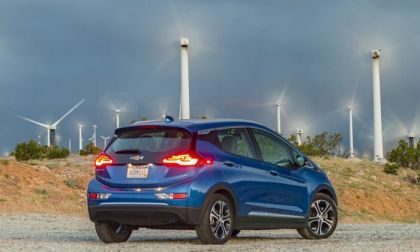 Torque News wants to explore the situation and search if there is a reason for Chevy not advertising its electric cars on TV as actively as other major carmekers do. 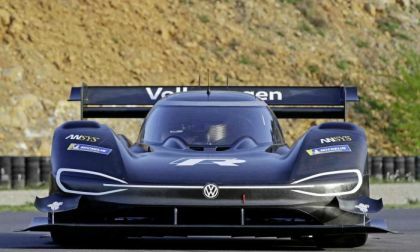 Volkswagen Motorsport's engineering team has had to balance performance and weight to build the record-challenging racer for the June 24 Pikes Peak Hill Climb. 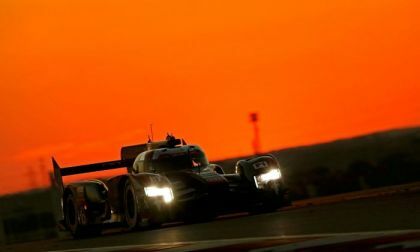 Audi is doubling down on solid-state batteries as it prepares its electric high-performance supercar. 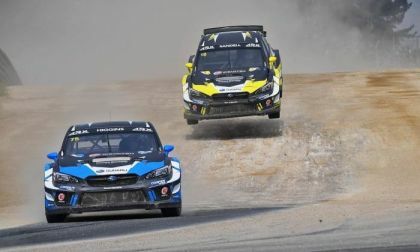 Solid-state batteries offer higher power density for their size than conventional lithium ion. 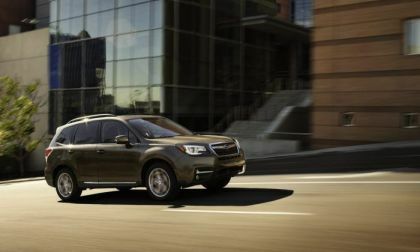 The automaker may be looking for a technology partner, as well. 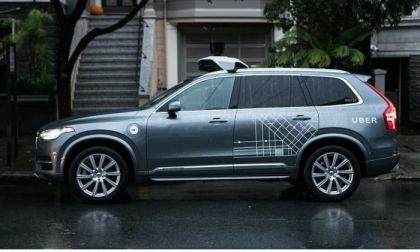 Samsung is among the potential partners mentioned. 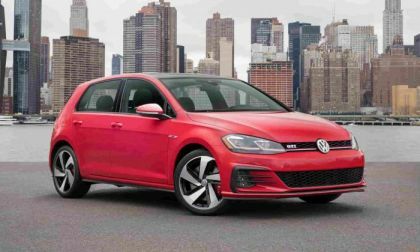 After a rocky couple of years, VW keeps on racking up honors for its products. 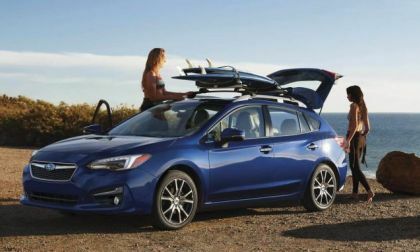 This time it was named to Kelley Blue Book's coolest cars list. Tesla had a rough week, especially the Thursday and Friday, but there is also good news. 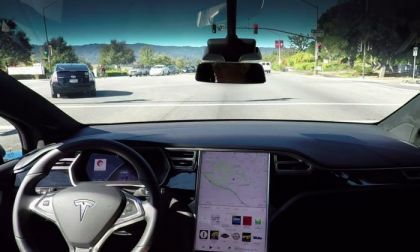 The week started with Consumer Reports not recommending Tesla Model 3 because of problematic brakes and other issues, but we are not even going to mention that anymore in this article. Let's see what else happened that is noteworthy. 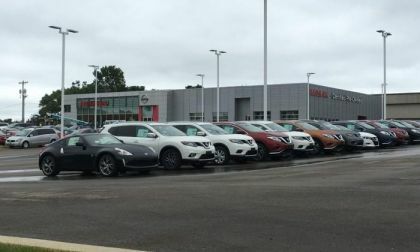 Yesterday, when I published the story discussing the 4 most common ways car dealerships steer car buyers away from electric cars I asked several Nissan leaf owners about their experiences when buying a car from a dealership. Here is what they said. 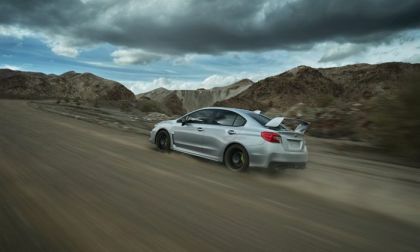 The 2019 Subaru WRX STI gets engine upgrades, and WRX and WRX STI feature a new limited edition Series.Gray model. Here are the details. 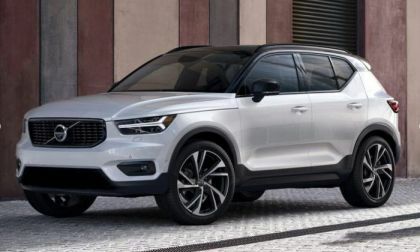 The last time you went to a car dealership to buy a new or used car, most probably you were not introduced to the dealership's used or new electric car inventory. 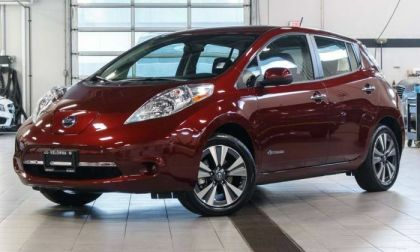 At last, this is according to a new study by a group of researchers who posed as car shoppers. 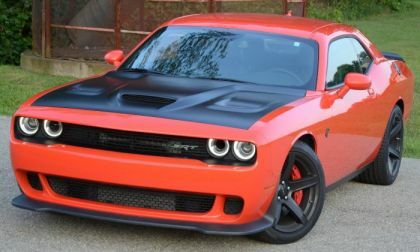 I am not surprised as I will tell you what my local Chevy dealer told me once. 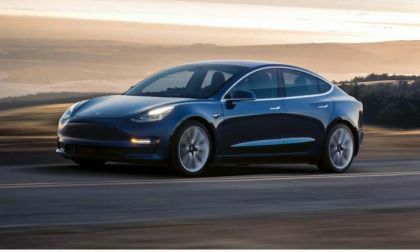 Tesla Can't Make Affordable Model 3 Cars - Company Will "Lose Money and Die"
Elon Musk explains why Tesla has never built a single base version of its Model 3 at the imaginary $35K price point. 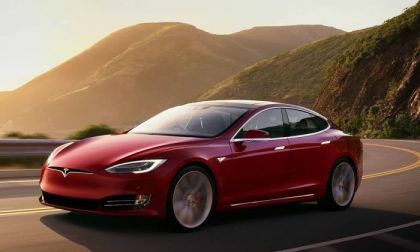 Read more about Tesla Can't Make Affordable Model 3 Cars - Company Will "Lose Money and Die"